It’s all over in Porto Alegre. Germany will face France in the quarter-final in Rio de Janeiro on Saturday. Algeria put in a terrific performance but ultimately they did not have enough in the tank. Coach Vahid Halilhodzic is in tears as he hugs his coaching staff. His bold selection changes almost paid off for Algeria. Germany were not at their best, and looked vulnerable in midfield when Philipp Lahm had to switch to right-back following Shkodran Mustafi’s injury, but they did enough to reach the last eight. Algeria get a late consolation, Abdelmoummene Djabou scoring with almost the last kick of the game. Germany put the tie beyond doubt after Mesut Ozil slams the ball home after Andre Schurrle’s shot was cleared off the line. Harsh on Algeria, who have defended heroically. Germany take the lead after 90 second of extra time. Andre Schurrle turns in Thomas Muller’s cross. With no goals in the regulation 90 minutes, we’re heading into extra time in Porto Alegre. Bastian Schweinsteiger flashed a header across goal and wide, then Thomas Muller headed straight at Algeria keeper Rais Mbolhi. Germany getting closer. Andre Schurrle is on for Mario Gotze and Germany are looking much livelier already. Goalless at the break in Porto Alegre. Germany have been poor, but Algeria may come to regret missing their opportunities. 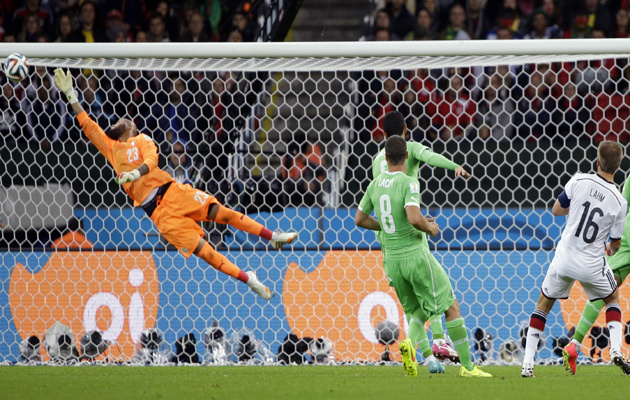 Great save by Algeria keeper Rais Mbolhi to deny Mario Gotze. Algeria are causing Germany lots of problems down the left flank. El Arabi Soudani was marginally offside when he headed a cross past Neuer. Then full-back Faouzi Ghoulam broke into the area and flashed a cross past Neuer but it evaded his team-mates. A long ball over the top caught the Germany defence out of position. Manuel Neuer ran out of his area to tackle Islam Slimani. For Germany, Mats Hummels is suffering from flu and is replaced by Jerome Boateng at centre-back, while Shkodran Mustafi will take Boateng’s position at right-back. Lukas Podolski will also sit out tonight’s match with a thigh injury. Mario Goetze takes his place on the left wing. “Lukas must rest for two or three days, but should we progress in the tournament it won’t be a problem for him to play,” said Joachim Löw. Madjid Bougherra missed the final group game against Russia and has failed a late fitness tonight for tonight’s match. Algeria make four changes in total with Yacine Brahimi one of those to drop out, with El Arbi Hillel Soudani coming into the side in his place. Germany: Neuer; Mustafi, Mertesacker, Boateng, Howedes; Lahm (c), Schweinsteiger; Ozil, Kroos, Gotze; Muller. It’s all over in Brasilia. France are in the quarter-finals after beating Nigeria 2-0. The Nigerians can consider themselves unlucky. They attacked with verve at time in the first half but the French pressure eventually paid after the break. France score a second in injury time, Joseph Yobo turning Mathieu Valbuena’s cross into his own net under pressure from Antoine Griezmann. And France have the lead, Enyeama is finally beaten by a Paul Pogba header from a corner. France are getting closer, Karim Benzema flashed a shot across goal following a corner. Then Cabaye volleyed the clearance against the crossbar. And Enyeama has produced another terrific stop to tip a Benzema header over. Karim Benzema sees an effort cleared off the line by Victor Moses after a neat one-two with Antoine Griezmann. Vincent Enyeama got a hand to the shot which took the sting out of the shot and enabled Moses to get back in time to clear. Goalless at the break in Brasilia. 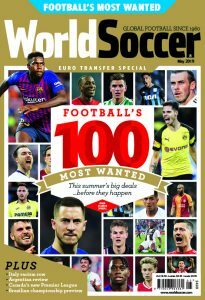 France have gone close through Paul Pogba, whose volley was brilliantly saved by Vincent Enyeama, but Nigeria have had their moments, too, with Emmanuel Emenike ruled offside after firing home Ahmed Musa’s cross. France’s defence has looked shaky at times and Nigeria’s midfield looks more assured than in the group games. Vincent Enyeama pulls a brilliant save to push away Paul Pogba’s volley. Emmanuel Emenike turns in Ahmed Musa’s cross but is ruled offside. France make six changes from the second string side that began their goalless draw with Ecuador in the final group game. Yohan Cabaye returns to the team after suspension, while Paul Pogba keeps his place in midfield. For Nigeria, Chelsea winger Victor Moses returns to Nigeria’s line-up after missing the 3-2 defeat by Argentina with a muscular injury. He replaces Michel Babatunde as the only change from that side. France: Lloris, Debuchy, Evra, Koscielny, Varane, Cabaye, Valbuena, Benzema, Matuidi, Pogba, Giroud. Nigeria: Enyeama, Ambrose, Yobo, Oshaniwa, Omeruo, Onazi, Mikel, Musa, Odemwingie, Moses, Emenike. 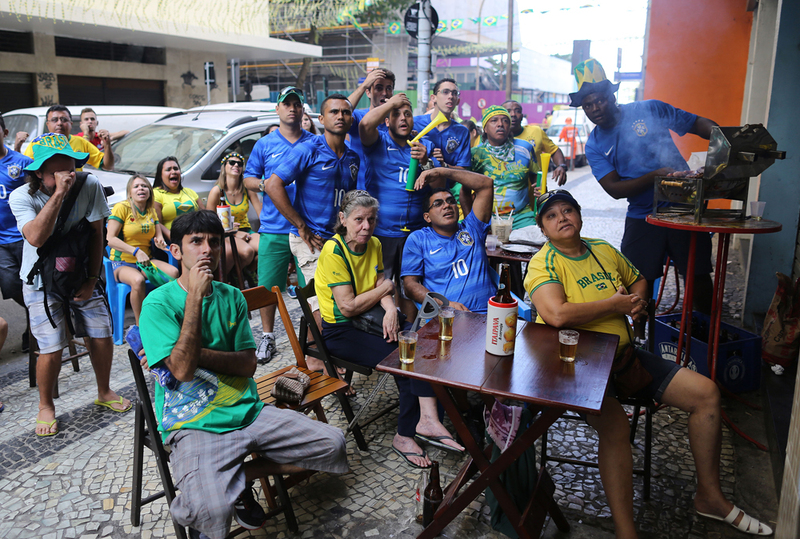 Brazil remains transfixed by the World Cup. 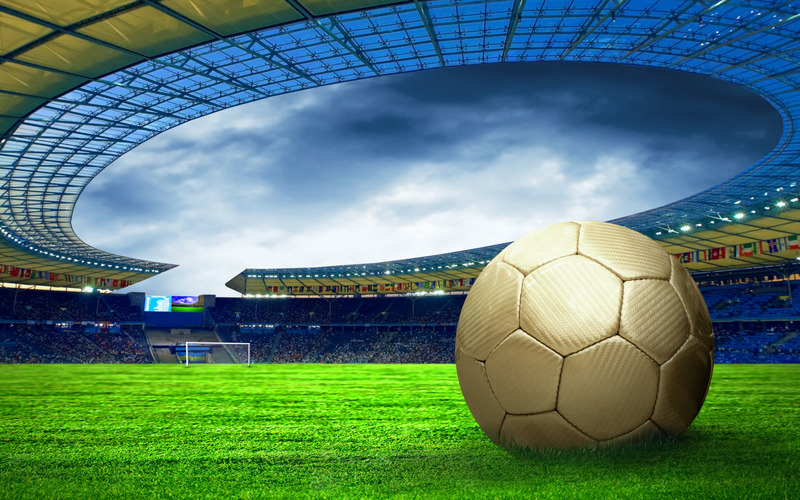 The whole country tuned in, wherever they could, to Saturday’s dramatic penalty shootout victory over Chile. Whatever happens in the today’s Last 16 matches, let’s hope that by this time tomorrow we are not discussing an Arjen Robben-style villain. One day a World Cup is enough for that and today, following the controversial late penalty the Dutch forward won against Mexico, happens to be that day. Another day of another extraordinary drama at Brazil 2014. Last minute goals, high drama, controversy are fast becoming the norm at this World Cup. Let’s hope for more of the same today when a renewed and reinvigorated France meet African champions Nigeria in Brasilia, and Germany face Algeria. Those of us old enough to remember the shameful events of 1982, will have a perfectly valid excuse to dispense with neutrality tonight and wish the north African side all the best in their second round encounter with Joachim Low’s team.